Discover a winter paradise while you learn everything you need to know about freeriding! 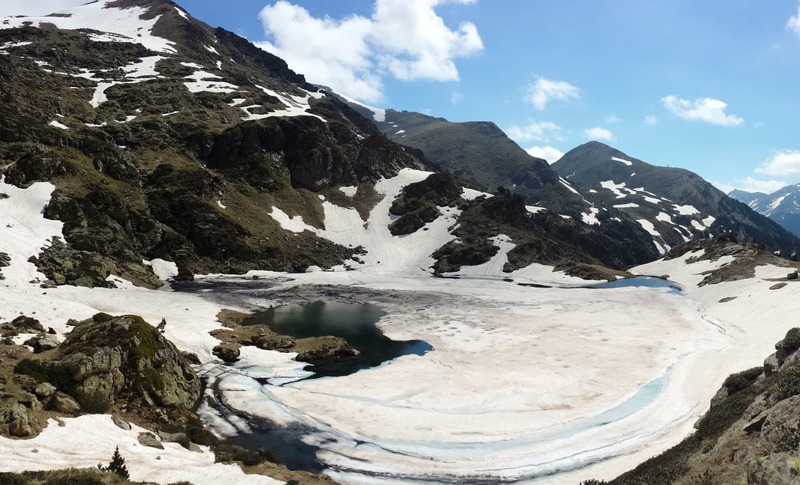 Join Jordi, an UIMLA mountain leader, on this freeride course for beginners in Andorra. Total freedom, is one of the ways one can describe freeride skiing. 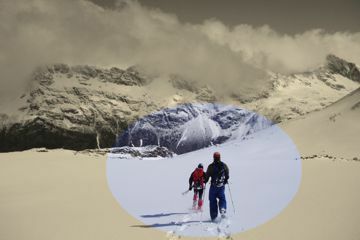 Unlike regular skiing, where you are limited to the confinements of a ski resort or a traced path, with freeride skiing, you can choose your own route. However, in order to practice this wonderful activity, you need the ideal conditions. And there isn’t a better place, than the peaks of Andorra, for this amazing sport! Andorra has a unique location as it lies in the Pyrenees between Spain and France. This is a small country yet, one of the most enchanting places in Europe. It is a true winter paradise! Here we’ll find virgin and steep snow, as well as incomparable powder snow. All of those features are essential for a great freeride trip. Due to the nature of freeride skiing, you need to be prepared to venture into wild and remote places. Hence, the objective of this course is to teach you all the basics for you to do so. So don’t miss out the opportunity to join this winter adventure. 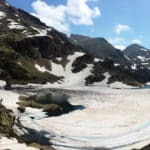 Send me a request and let me guide you through the mountains of Andorra! Looking for a summer adventure? I also guide this Sorteny National Park half day guided hike. I can recommend many options. You must be at least 16 to join this trip.